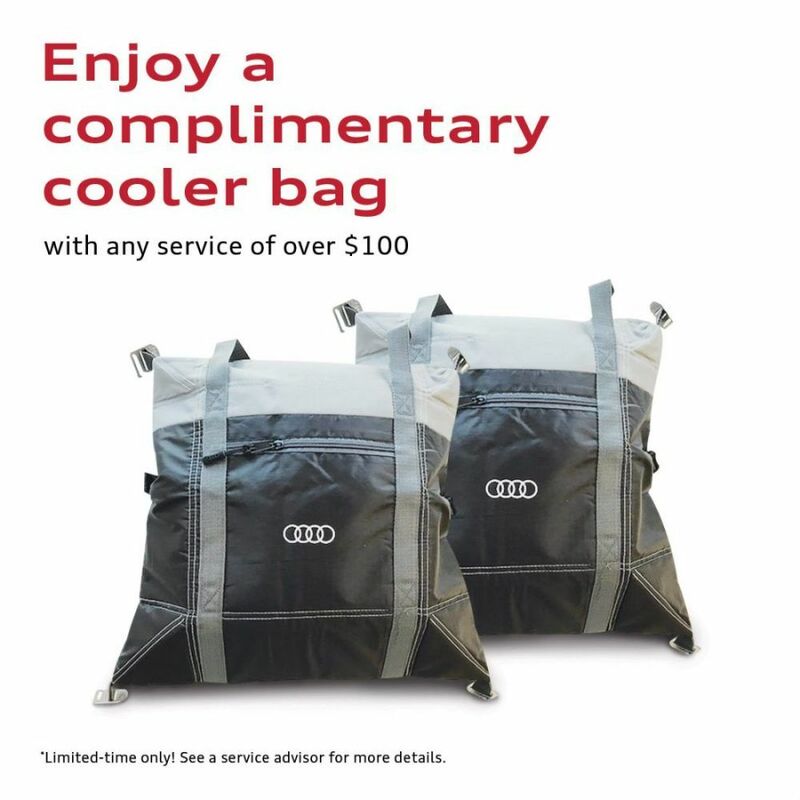 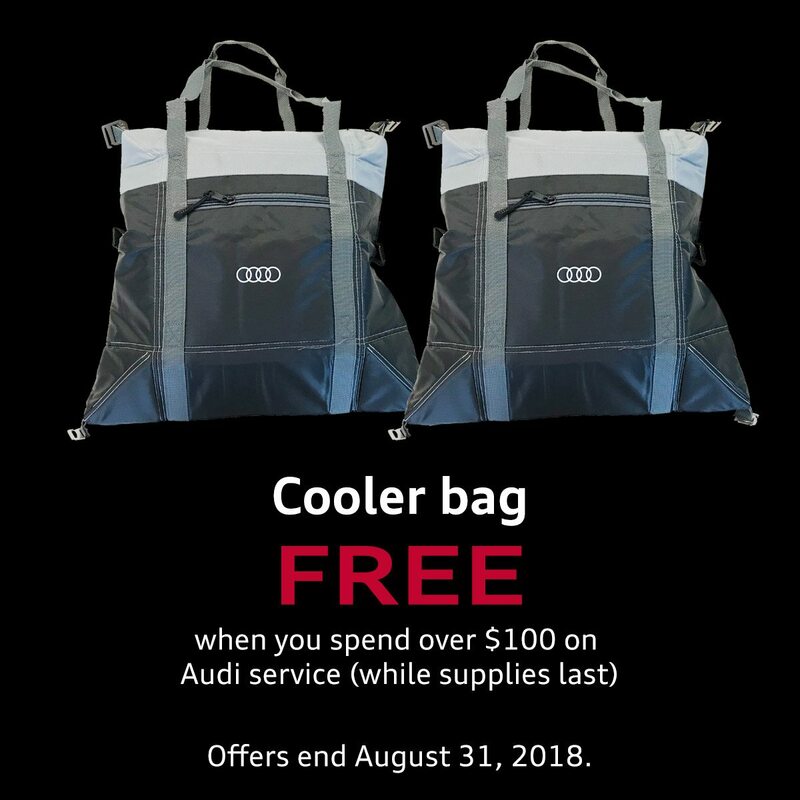 Keep your Audi smelling as fresh as it did when it came off the lot! 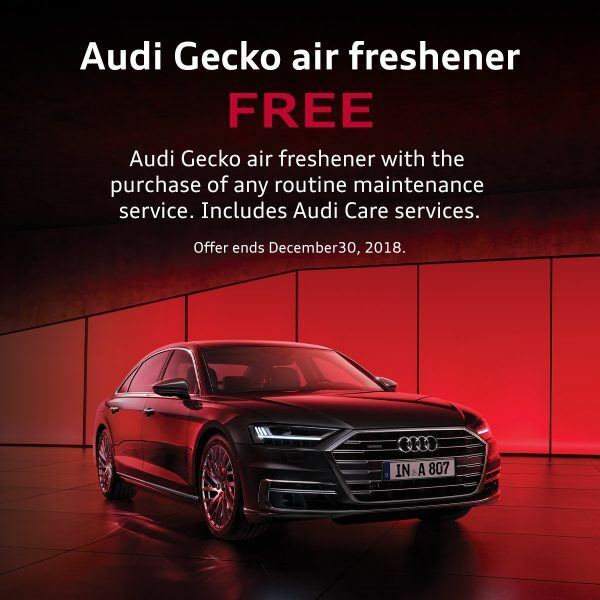 For a limited time and while supplies last, when you perform any routine scheduled maintenance, receive a no charge Audi Gecko! 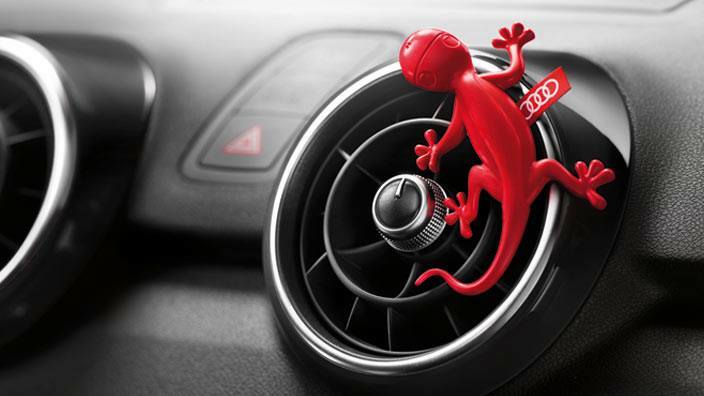 Audi Gecko Air Fresheners come in a variety of colours.